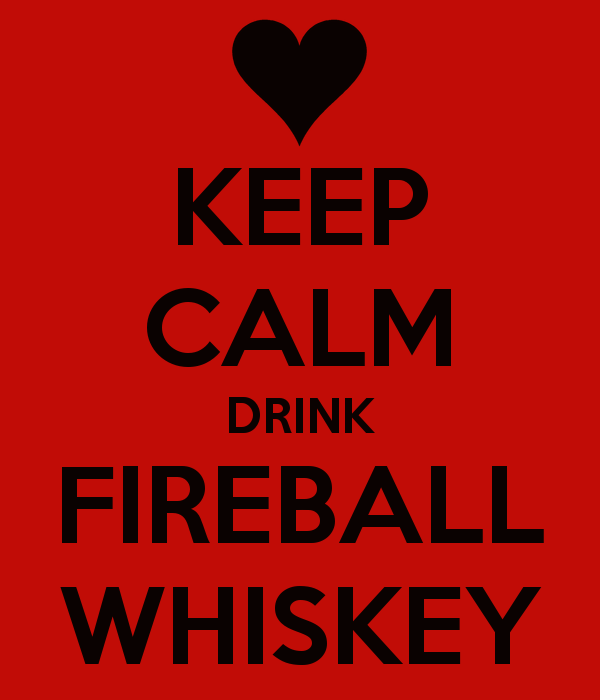 Home Opinion and Editorial Antifreeze or Anti-Fireball? If Fireball is your choice of drink, you will be sadly disappointed if you are planning on hopping onto a plane and going to Europe right this second, because you will discover that you cannot find it on some countries’ shelves. 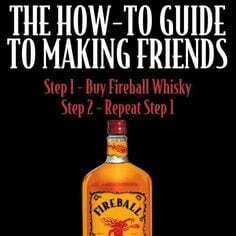 Fireball has just recently been recalled from a few European countries because it contains an ingredient that is also found in antifreeze. Europe always seems to have stricter restrictions and guidelines than the United States does when it comes to its food and drink consumption. Fireball already sends a different version of itself to Europe because of these restrictions. The recipe that we have contains more propylene glycol, which the Humane Society warns is “Still toxic,” than the recipe that is used for the Fireball sent to Europe. The amount of propylene glycol that is put in the American recipe is approved by the FDA though; the recipe only uses one eighth of the amount that is approved. The recall of Fireball in Norway, Sweden, and Finland occurred because the manufacturers accidentally sent the American recipe of Fireball to them. A question now sparking up is whether or not this recall will affect how Americans view Fireball. Recently, Fireball and its spicy cinnamon flavor have had a huge growth in its sales. According to Bloomberg reports, sales have risen from $1.9 million to $61 million. That is huge. Yael Vengroff, a Fireball fanatic, said, “I feel that Fireball won’t suffer from the current recall because I don’t feel like its market and drinkers are in the business of playing it safe, if you will” (Time). I would have to agree with this. It’s pretty safe to say that Fireball’s biggest market is college students—you will have no trouble finding someone with Fireball at college—and when it comes to those who party, they are all about having fun and taking risks, just like Vengroff said. Americans also don’t seem to care as much about what they consume. We’re constantly stuffing our faces with fast food, so why would we start caring that Fireball contains a chemical that Europe thinks is unsafe? Our regulations are always so different than theirs, so why start caring now? I feel like as Americans, we’re always going to do what we want and not care about what others are doing.